It is less than two weeks to go before Uber clashes with regulator Transport for London in a bid to win back it’s operators licence in the capital. 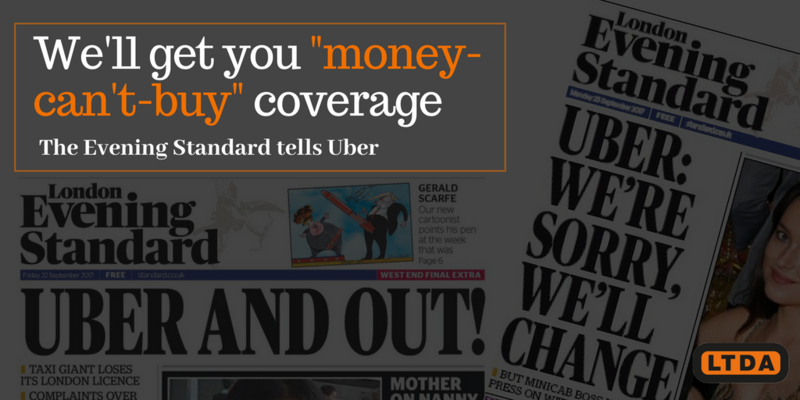 How confident should the taxi and private hire industry be that Uber won’t overturn the regulators decision made back in September 2017? In an ongoing poll run by TaxiPoint on Twitter the industry is split in regards to which way they think the ruling will go. As it stands 55% of those who took part think Uber will win in court. 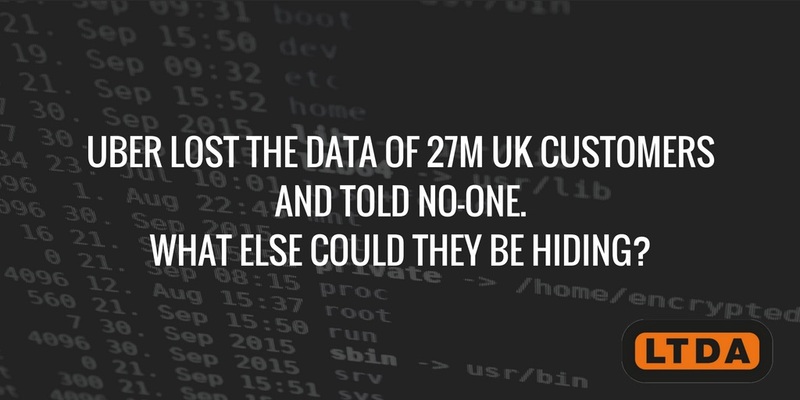 We ask what will Uber be concerned about going into Westminster magistrates court on 25th June? 3. 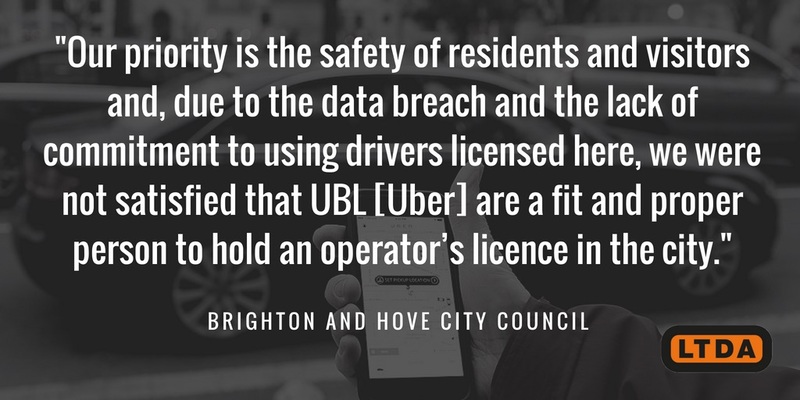 Brighton & Hove City Council decision to not renew Uber’s licence. Going into the court case evidence obtained after last years TfL ruling can only be used to explain why Uber still remain an unfit and improper operator. 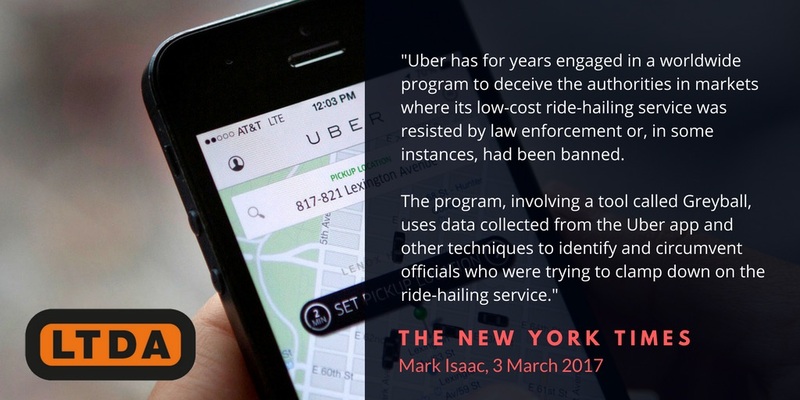 Expect the global data hacking cover-up to feature highly as too Uber’s ongoing fight against drivers working rights and its VAT set up in the Netherlands. 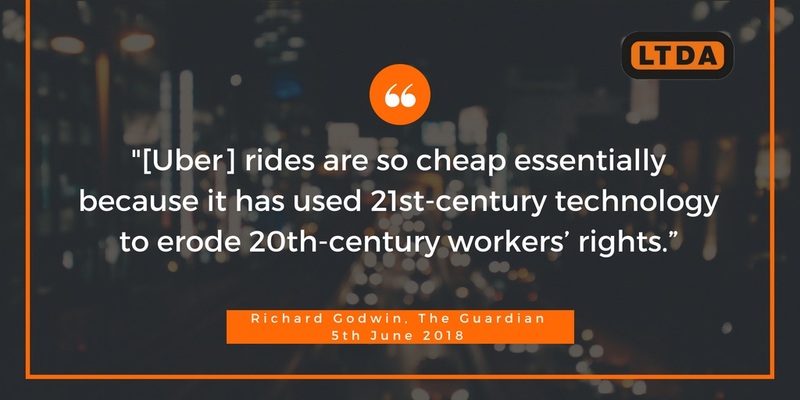 So do I personally think Uber will win in court? No I don’t. This is a high-profile global appeal which I think will be fairly conducted. 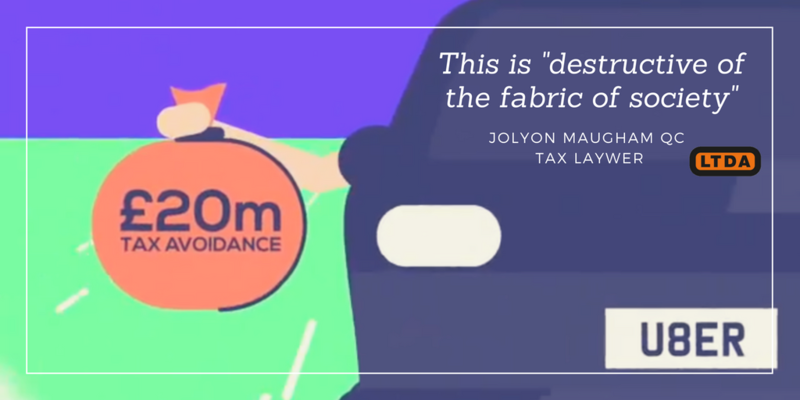 The changes made on the Uber platform since September 2017 have only been for PR purposes and forced upon them. 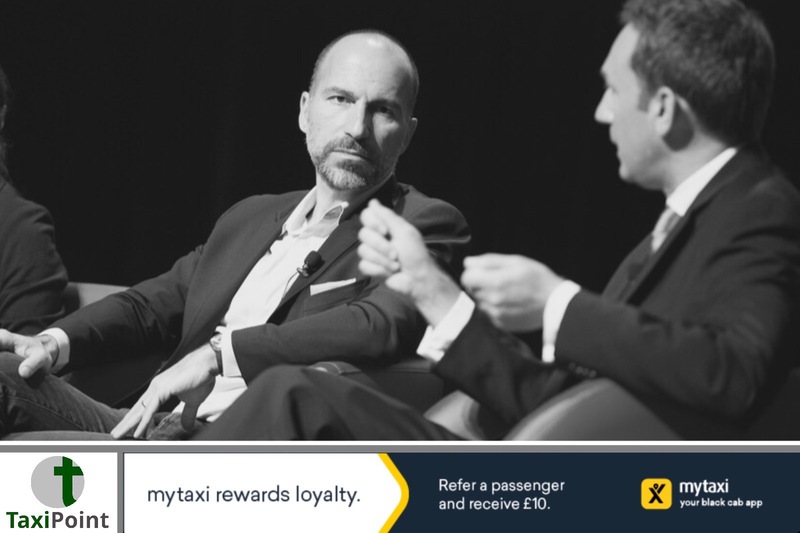 If you look past the marketing language used have Uber really change anything? I think the Judge will see past the sound bites.